"The guarantee will see Betfair lay to lose £500 on any horse in the Win market, to any customer, including those previously stake factored. The Guarantee applies from 10:00am on the morning of the race. All bets will be laid in the standard Betfair market at the standard market price." The Betfair Sportsbook has today rolled out its £500 'Minimum Bet To Win Guarantee' to cover all UK and Irish racing. 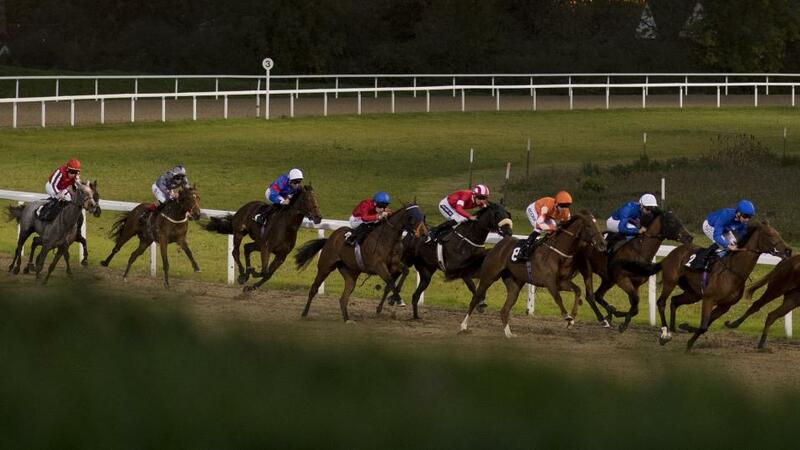 Betfair had previously offered the guarantee on all Class 1 and 2 races, but this marks a significant extension to the initiative throughout the entire UK and Irish Racing calendar. Matt Bisogno, Chair of the Horseracing Bettors Forum said: "HBF welcomes the news of Betfair's commitment to a Minimum Bet Guarantee. The extensive provision and relatively early availability are positives for British (and Irish) racing bettors, and we congratulate Betfair on this significant step forward."